This River Life: First Spencers Hole Rodeo! Official and last minute notice for the first (that I know of) Spencer’s Hole Rodeo.
! !DO NOT PARK AT THE FEATURE!! How: Multiple divisions, classes and lots of swag! Everybody has a chance to win and its totally free!! How: Multiple divisions, classes and lots of Swag: Everybody has a chance to win and its totally free!! Access is tight and we really don’t want to step on anyone’s toes out there. Thanks to Jana Krause and World Kayak for providing the resources. 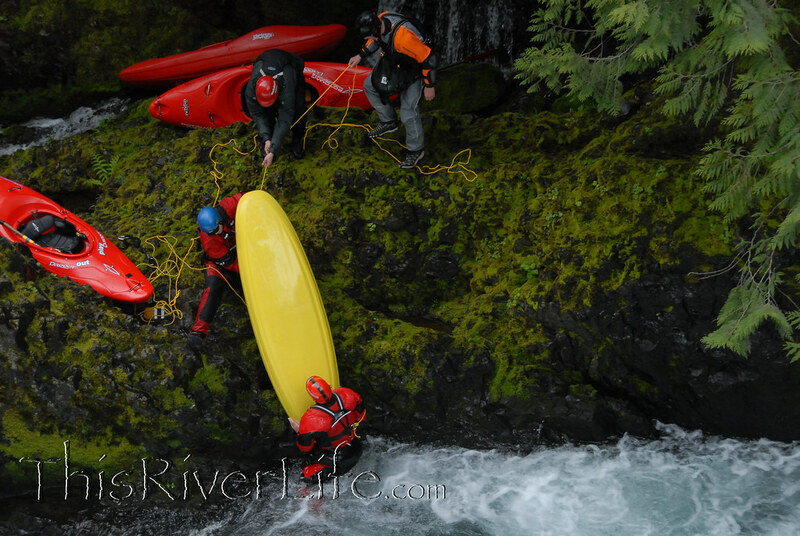 I am a kayaker/photographer in Oregon.